Finding Fanny – a success in the overseas markets too! 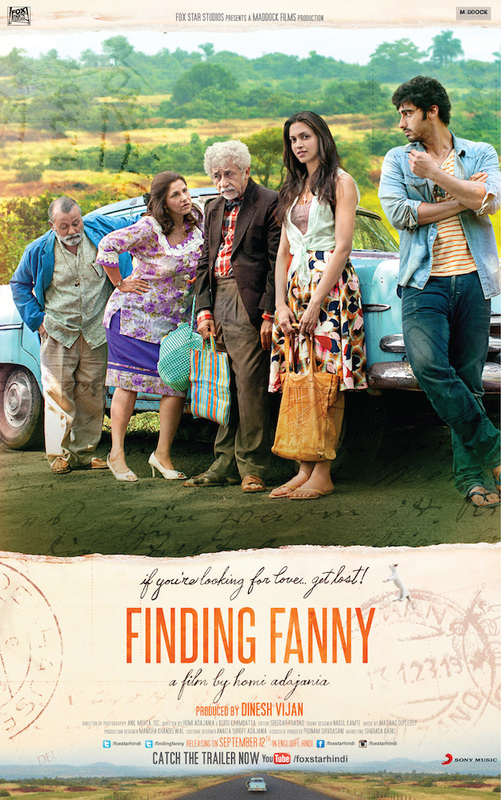 Homi Adajania’s quirky comedy Finding Fanny has done superb business in the International markets in its first weekend. The English version was released in UK and US –to a great response. The film collected $535,000 in the USA and in UK the film has collected $193,000. The film has opened better than Mary Kom and Holiday in both these markets. The Hindi version was released in the Middle East and Pakistan and certain South East Asian markets to a good response. It has collected $415,000 in the Middle East. It has collected $450,000 from countries such as Pakistan, West Indies, Netherlands, East west Africa, South Africa, Maldives, Norway, Fiji, Srilanka, Indonesia, Singapore, Malaysia, Thailand, Australia, New Zealand, Nepal. Total international weekend of Finding Fanny is $1.6 million GBO. Presented by Fox Star Studios and produced by Dinesh Vijan’s Maddock Films, Finding Fanny stars Deepika Padukone, Arjun Kapoor, Dimple Kapadia, Naseeruddin Shah and Pankaj Kapur. 15 queries in 0.912 seconds.